Grits. We love them for breakfast, but we love them even more for dinner. 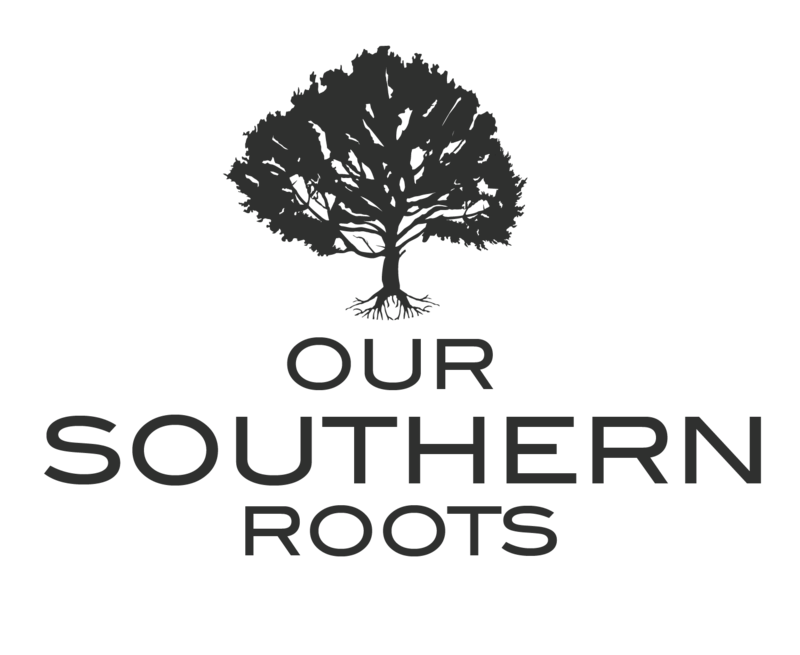 Pull together these ingredients and let’s make a dish that you’ll be proud to serve family and friends – a true toast to Southern cooking! Gouda Grits & Bacon! 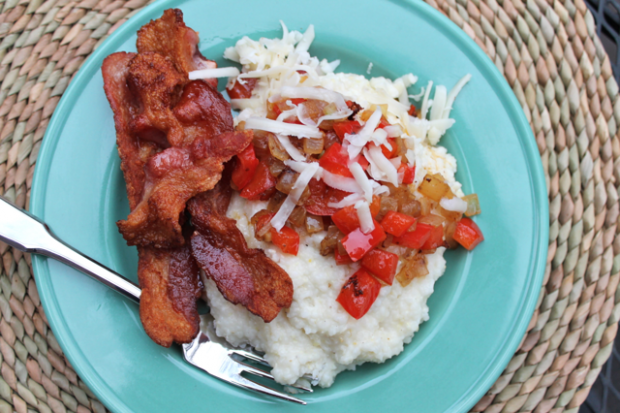 Grits are a classic Southern comfort food. Served simply with butter and salt or dressed up with cheese. We love our grits topped with grilled shrimp and veggies. 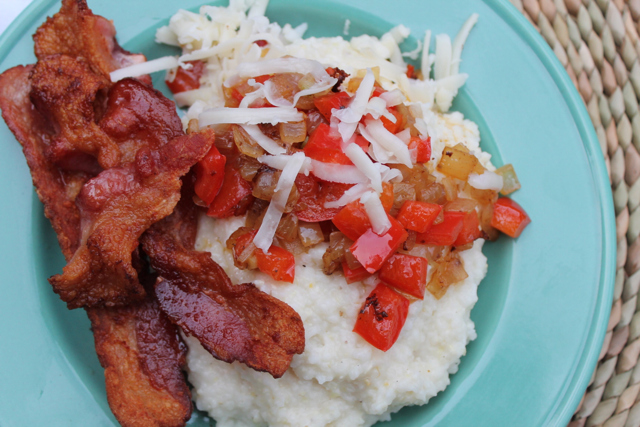 We think you are going to love this version of smokey gouda cheese grits with red bell peppers and bacon… everyone loves bacon! Prepare grits by bringing milk and water to a boil in a large pot. Once boiling, stir in grits, cover pot and turn heat to low. 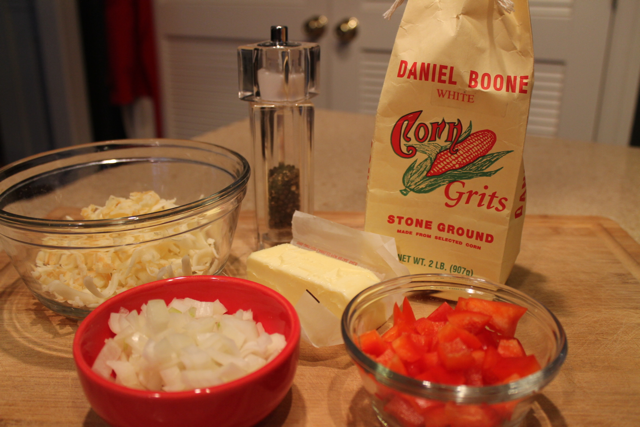 Allow grits to simmer 5 minutes (quick-cook) or 30 minutes (whole kernel). 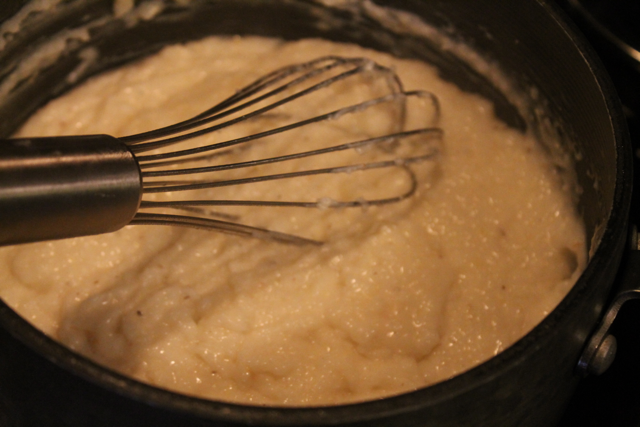 Grits are ready once liquid is mostly absorbed. Stir in cheese, butter, salt and pepper. 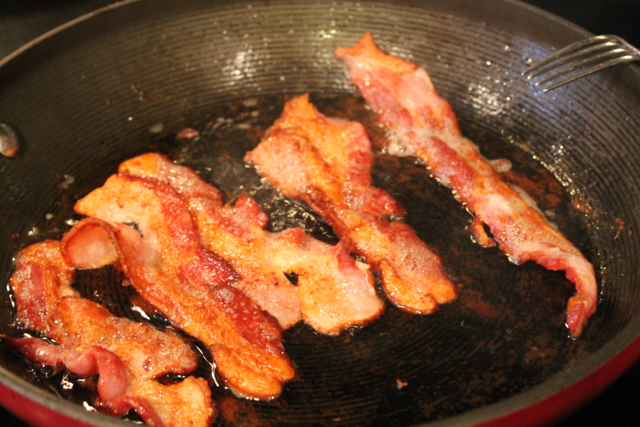 In a frying pan, cook bacon strips until crispy. Remove all but about 2 tablespoons of bacon drippings from pan. 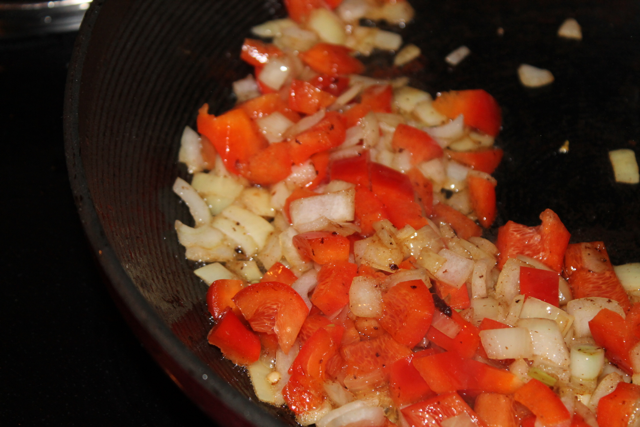 Toss in red pepper and saute for 2 minutes before adding onion. Cook pepper and onion until translucent.